So we’ve had groundhog day, and we’re looking toward the vernal equinox (20th of March, I believe)–all suggesting that spring is on the way. I have a particular sign of spring that I’m always looking for: shad roe. Today I made its unpredictable appearance at my local Harris Teeter fish market. I never know quite how I’m going to fix it once I get it home–but it usually comes down to something with brown butter and some other seasonings like lemon, or something very simple so that the focus is the shad rod itself. Whilst skulking about on the web, I found this delightful post on The Garum Factory about its history and preparation that I want to reblog –I couldn’t do it better. This looks like a great way to prepare it. 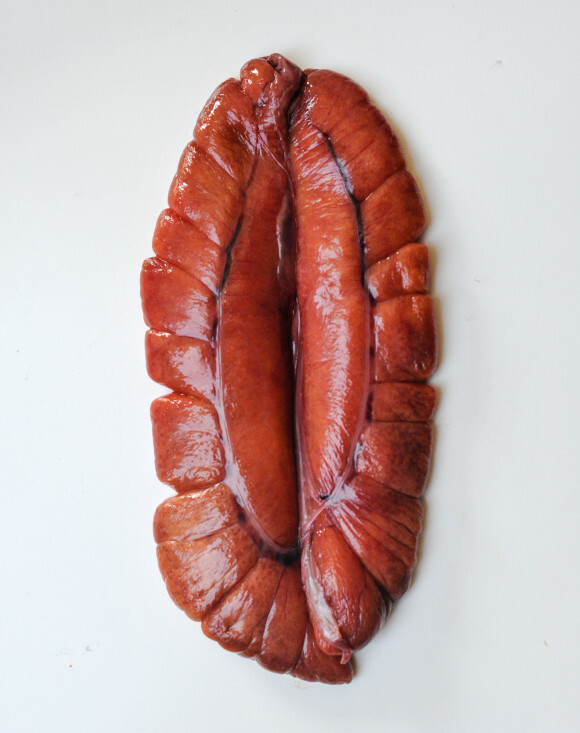 Another post worth reading if you’re new to shad roe is from the second lunch. Now off to put my shad roe in the salt water! I’m now ready to think that spring really is on the way! 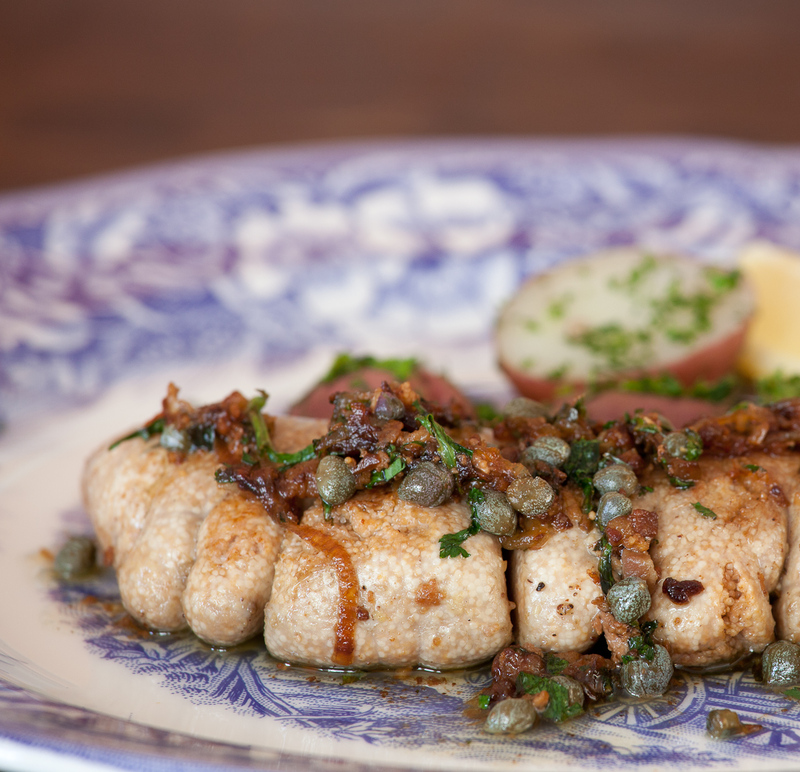 George Washington Ate Here – Shad Roe with Brown Butter, Capers and Ginger from The Garum Factory appears below.